We are changing things up a bit in our lets talk cars segment. In this post, I will be talking billionaire toys. Well, technically it could also be millionaire toys but for the sake of being gaudy we will stick to billionaire toys. 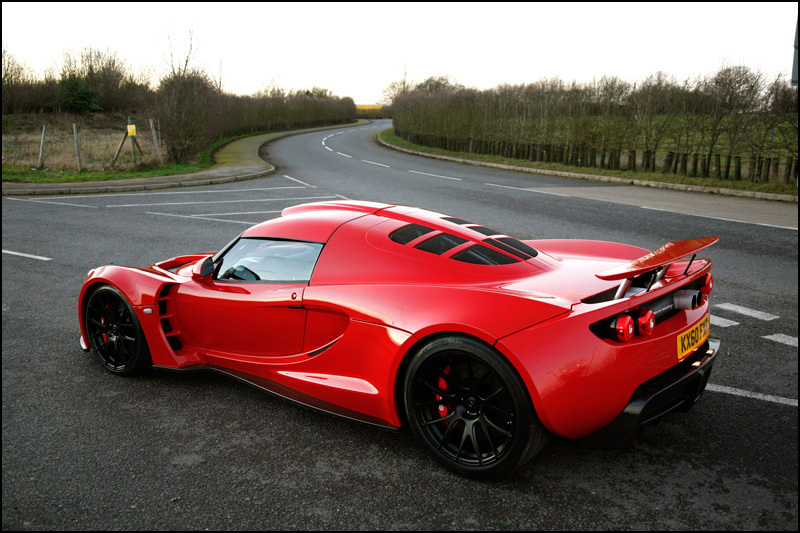 In todays billionaire toys, we have the Hennessey Venom GT. This magnificent beauty is the brainchild of Sealy, Texas based Hennessey Performance. 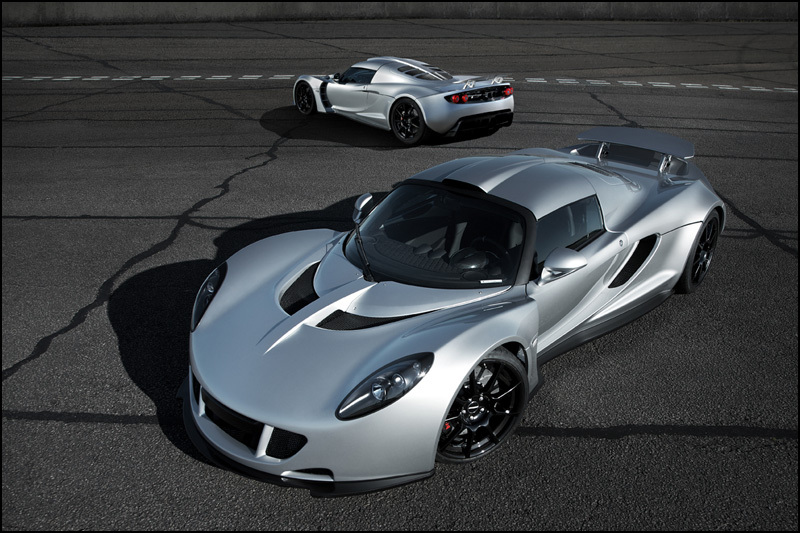 The Hennessey Venom GT set a Guinness World Book record time of 0 to 186 miles per hour in just 14 seconds. Check out the Full Specifications below..
adjustable; range of 2.4 in.